EXCLUSIVE! SHOCKING REVELATIONS FROM DAVY JONES ABOUT DON KIRSHNER AND THE MONKEES! Don Kirshner certainly had his ups and downs with The Monkees, but Davy Jones was the only one he felt had real musical talent. “That kid played Oliver in London and on Broadway. he could sing anywhere,” Kirshner told me. 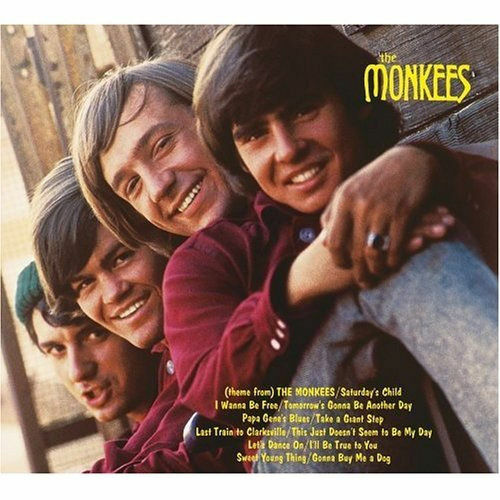 Led by rich kid Mike Nesmith, The Monkees hated Kirshner for all the publicity he got, for choosing their songs without consultation and for bringing in great musicians for recording sessions.Mickey Dolenz even poured a coke over Kirshner’s head at one session, and he sat perfectly controlled while the ice dripped down his face. When I spoke to Jones after Kirshner’s death (and after the book was finished, he was very remorseful. “I’ve come to appreciate the choices he made for us musically,” Jones said. “I guess he wasn’t such a bad guy after all.